Dallas Smith joins the Boots and Hearts Line up! 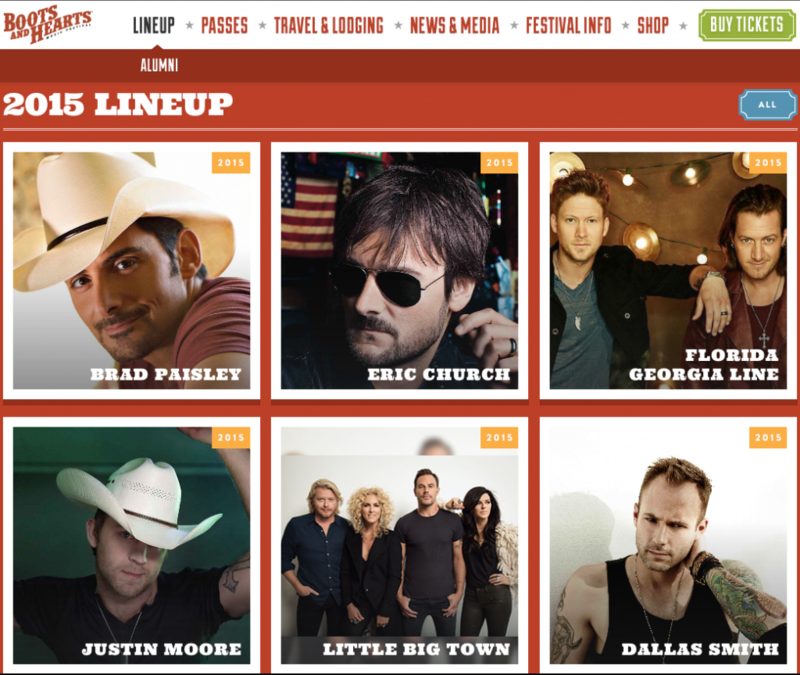 Dallas Smith joins the Boots and Hearts lineup for this summer’s 2015 music festival. He will be performing the main stage before Florida Georgia Line Sunday night!